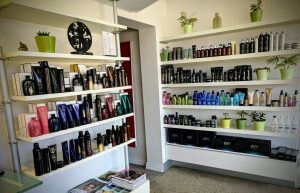 South 21 Hairdressing offers a relaxing and professional environment; somewhere you can come and forget all the day-to-day worries and stresses. Our staff are highly trained in hair but also in making sure you are getting the best possible service. You will always have the full attention from your consultant because we understand that this is your time out. 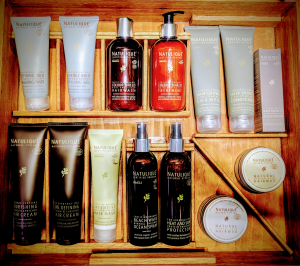 We only use high-quality products, Natulique, GK Hair, Redken and Oribe. 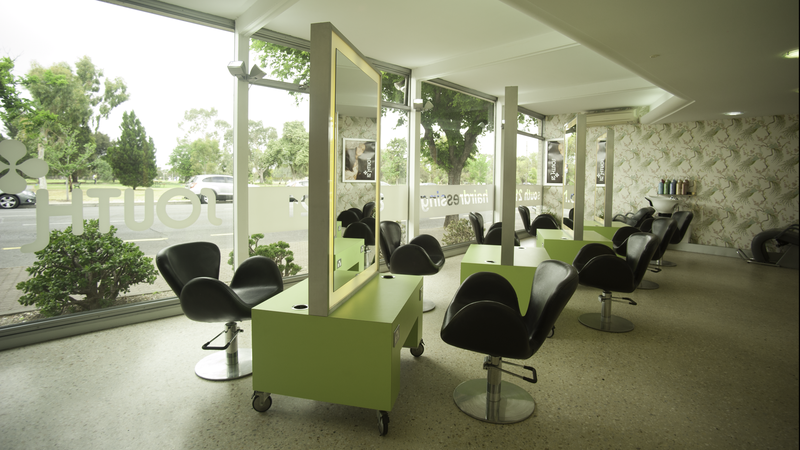 Our salon is conveniently located on the outskirts of the city of Adelaide with easy parking out the front and views of the South Parklands through our floor to ceiling windows.